One of the largest wastewater treatment plants in the world recently finished a project for upgrading its sludge valve actuators.In a wastewater treatment process, these valves drain activated sludge from a reservoir and send it to a digester where it is processed. Normal opera­tion of these valves is carried out using a manual handwheel; however, the operation is also com­monly accomplished by means of hydraulic or pneumatic actuators. The facility maintains a log of all the cor­rective work orders that take place during a year and the sludge valve maintenance accounted for a large portion of them in the sludge processing section of the plant. Sludge often generates a lot of grit and sand, thereby hampering the mechani­cal equipment associated with transporting it. 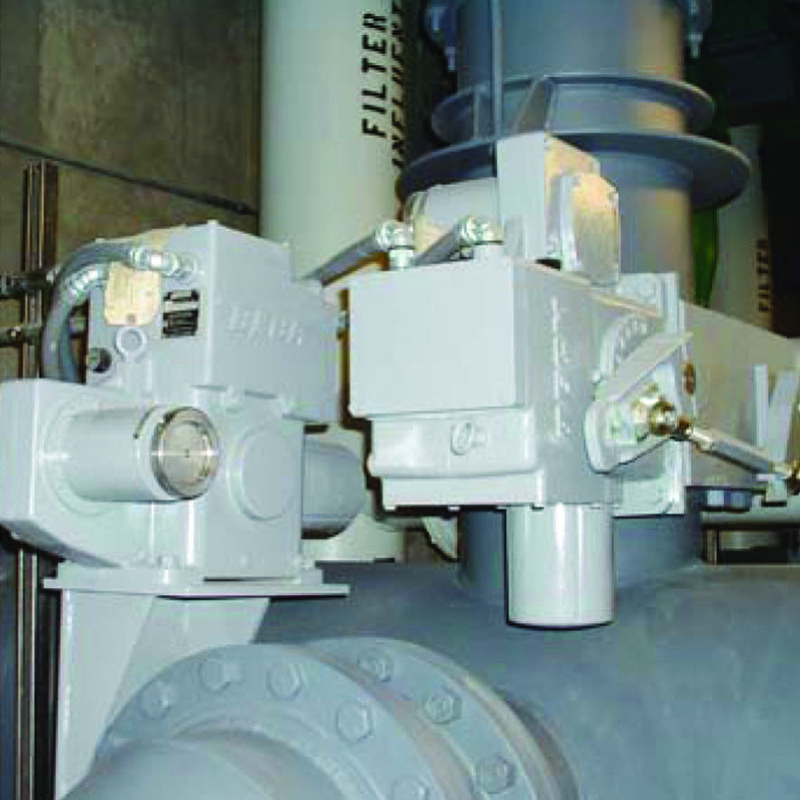 In particular, the operation of the pneumatic actua­tors was causing intermittent problems. These actuators would stick from time to time leading to poor control capabilities. 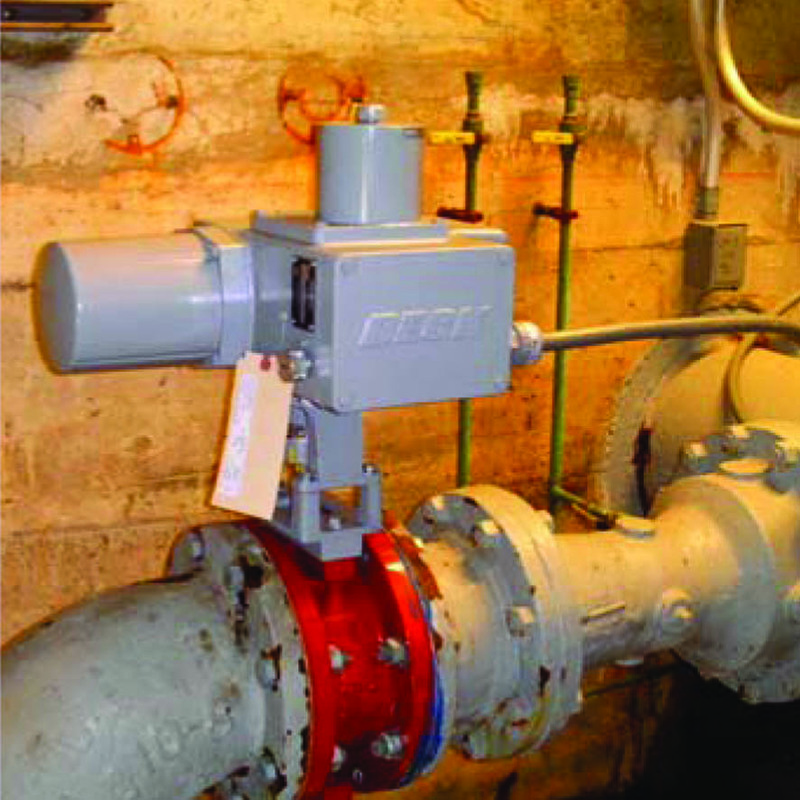 In an effort to reduce the number of cor­rective work orders, the pneumatic actuators were replaced with Beck actuators. 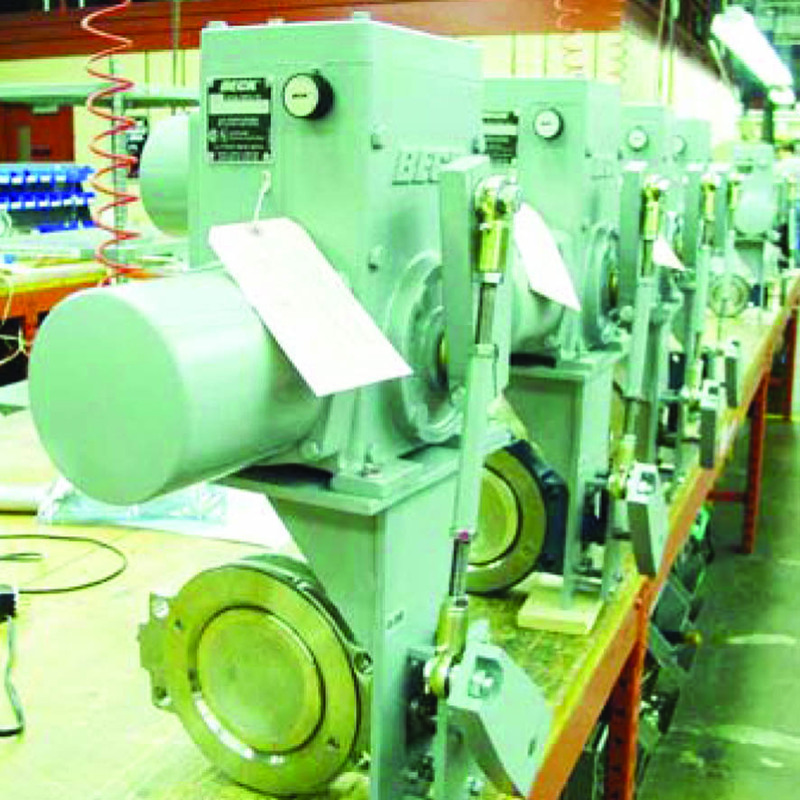 Beck actuators are uniquely designed electro-mechanical devices that offer constant, precise control without the per­formance and maintenance limitations of typical actuators. After three years of service in the waste water treatment plant, the number of corrective work orders for the new Beck equipment was reduced by 95%. Figures 1-3 show direct-coupled and linkage-connected Beck actuators along with typical butterfly valves that are used in the indus­try.